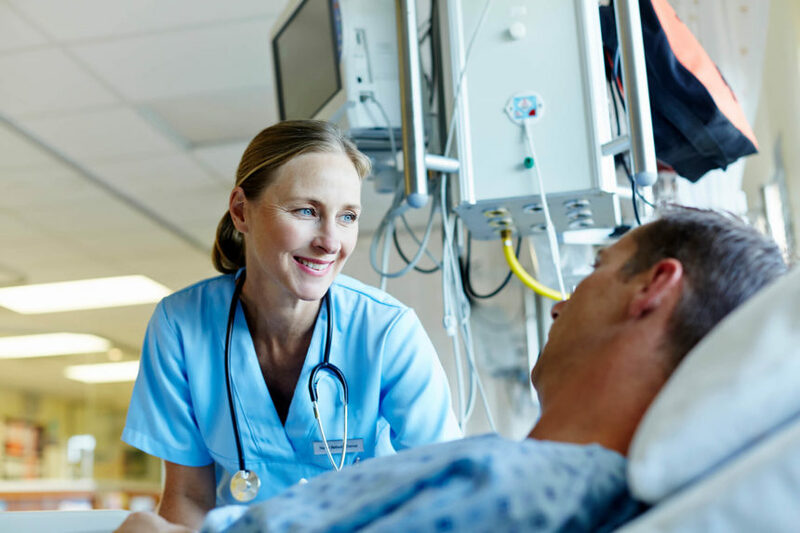 These pointers can help oncology nurses broach the topics of fertility and family planning with patients with cancer or the parents of pediatric patients with cancer. A reflection on how clinicians’ own illness humanizes them as healers. A social worker reviews the challenges patients and their families will face dealing with anticipatory grief and bereavement during festive holiday activities. 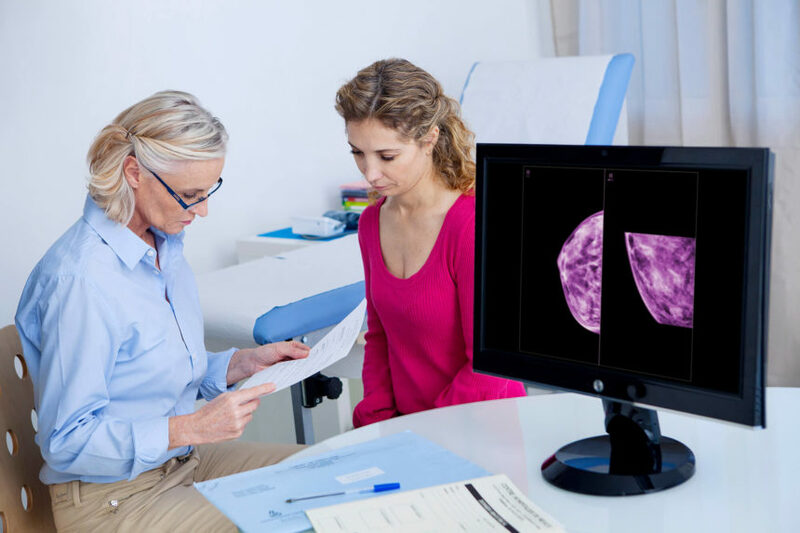 A review of the most feared effects of breast cancer treatment and resources to recommend to patients coping with these effects. 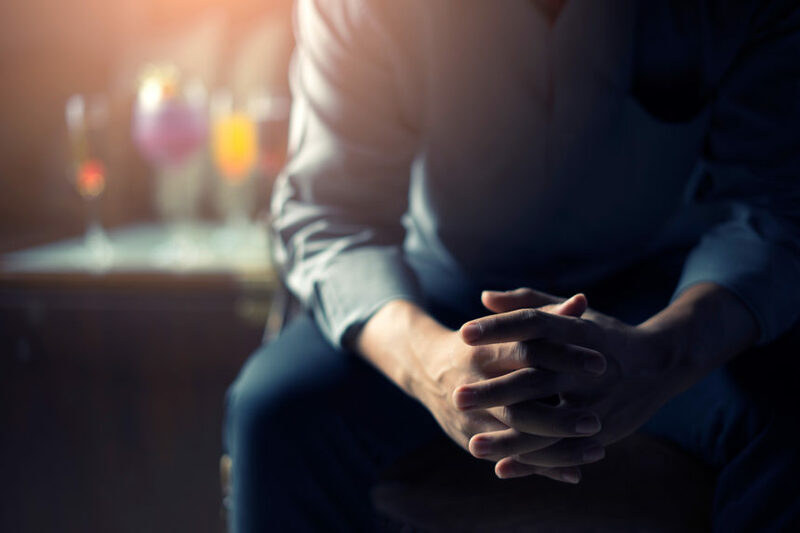 A review of how emotions, social perceptions, and physical effects influence coping skills for men with prostate cancer. A reflection on how these elements affect patients at the time of diagnosis, during their cancer journey, and how it can change their life in survivorship. 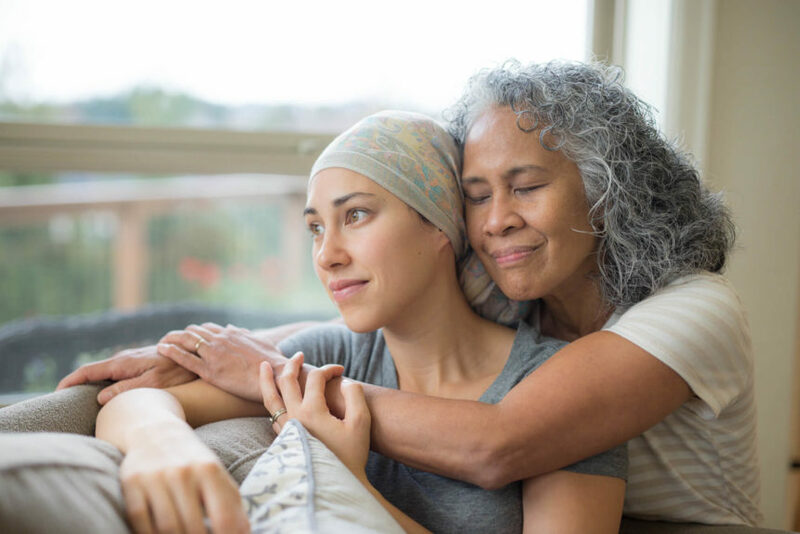 This installment demonstrates how the caregiver’s cancer journey often parallels that of the patient with cancer, highlighting their need for evolving support through survivorship. Marissa Fors, director of CancerCare’s Susan G. Komen® Breast Care Helpline, talked with Dr Penelope Damaskos, of Memorial Sloan Kettering Cancer Center, about breast cancer risk and related challenges for women who identify as lesbian and their healthcare providers.